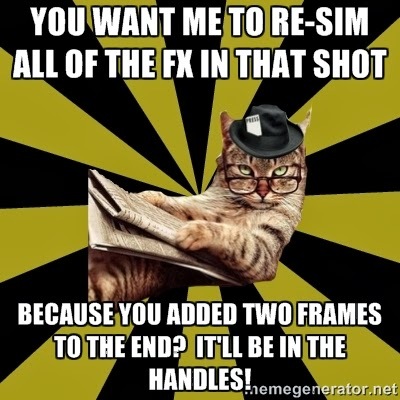 cgMemes: Sure! I need two days. What? You need it now? Sure! I need two days. What? You need it now?